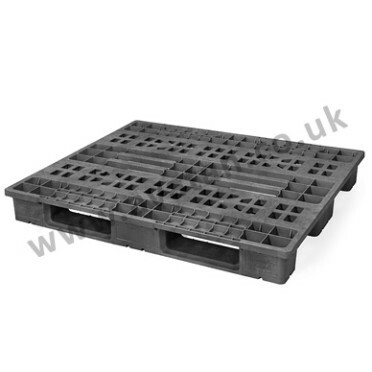 We offer a constantly changing range of used good quality moulded plastic pallets. 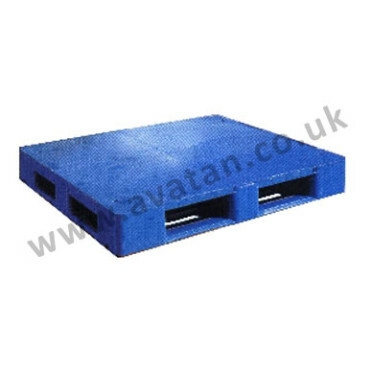 1200mm x 1000mm and 1200mm x 800mm are most commonly available. 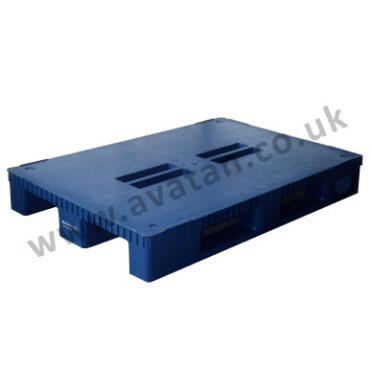 Full perimeter base heavy duty pallets as pictured are generally available. 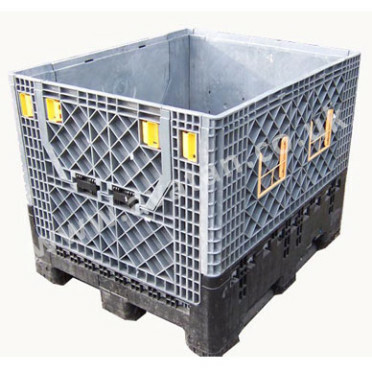 Nestable lighter duty and single trip pallets also bought and sold. 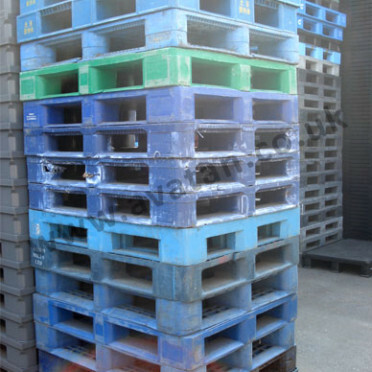 Please call or email and ask for details of current stocks.